The head of the Wits Business School has resigned. Professor Steve Bluen has resigned from his position as head of Wits Business School. 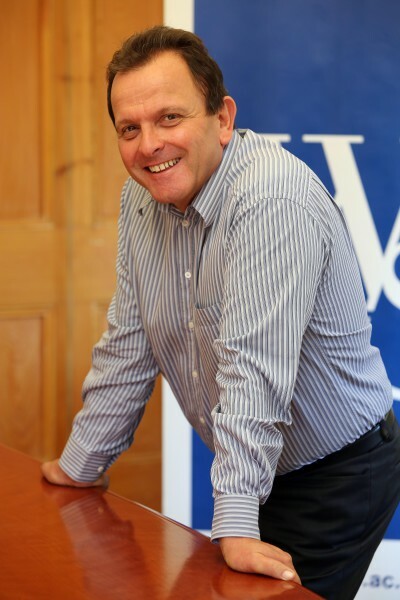 The head of the Wits Business School (WBS) has resigned from his position after just three years. Professor Steve Bluen has left his position “to pursue various independent projects,” read a statement released by the WBS last week which did not specify when the resignation would take effect. Bluen, was originally appointed to address various issues at the institution, particularly related to the institutions downfall in performance in prior years, according to a statement released by the WBS. Bluen replaced Wendy Ngoma in 2014 who also left the organisation after three years. Administrative director Alison Sinclair will act as the HOS until a new candidate is appointed to the position. Bluen could not be reached for comment. Personal assistant to the WBS Director and Head of School’s office Naseema Hassan told Wits Vuvuzela that Bluen is currently out of the country and is expected back on Wednesday. According to Hassan, Bluen is not expected to return to the institution. CORRECTION: This article originally erroneously had the following sentence in quotation marks: … was originally appointed to address various issues at the institution, particularly related to the institutions downfall in performance in prior years. This error has been corrected in the copy.